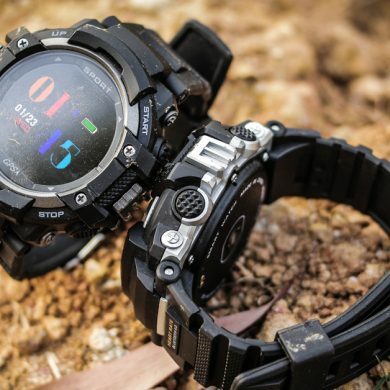 As the FIFA world cup is coming, I’d like to sum up some of the best sports watch for you. 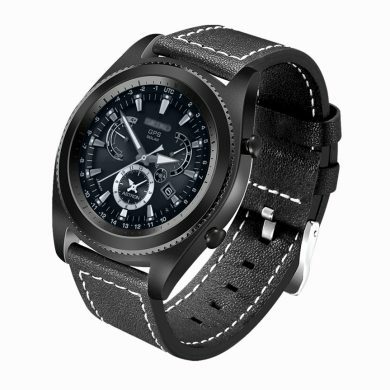 What a sports watch must have? 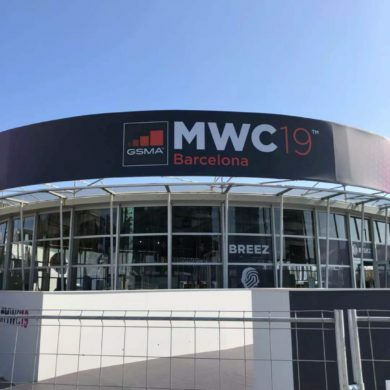 Maybe a built-in GPS sensor? Maybe the heart rate monitor? Maybe accurate calorie burnt calculations? 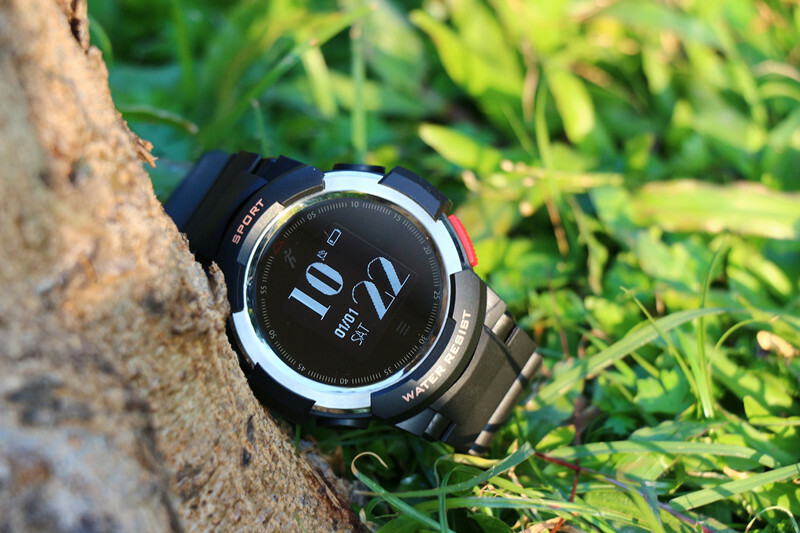 For most runners, GPS is a must have feature of a sports watch, you can check your speed, the trajectory, distance, etc. 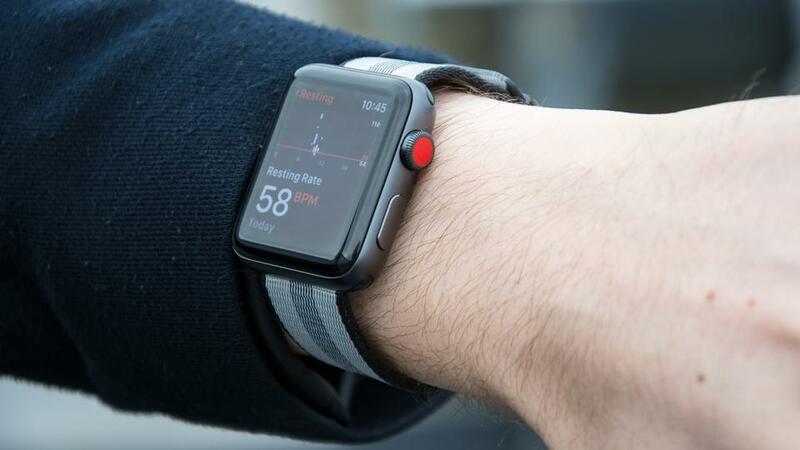 While for some other sports lovers, what they need is a heart rate monitor, accurate calorie burnt calculations, they can check their daily calorie burnt, steps, the heart rate when they are exercising. 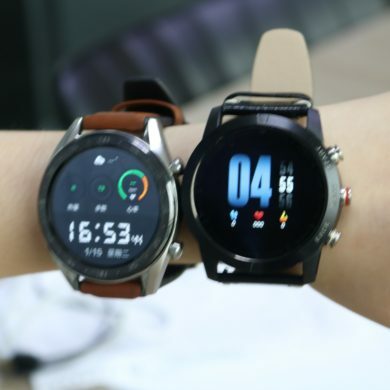 And I found that music sports watches are a new trend for sports watches, sports with phone-free music, that’s really a great idea. 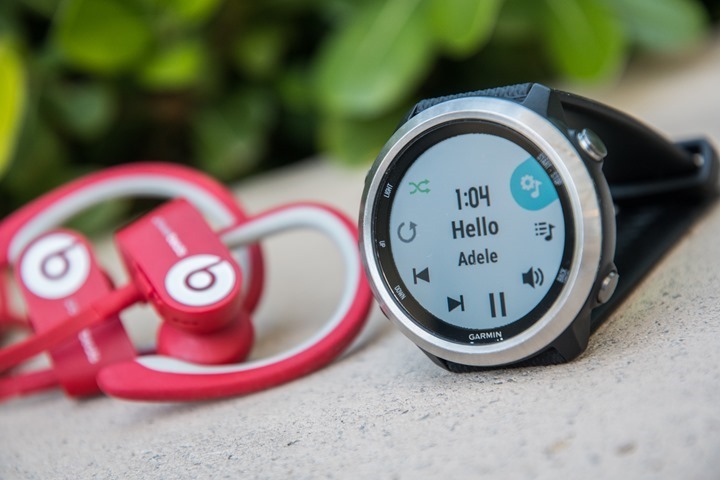 GARMIN FORERUNNER 645 MUSIC With built-in GPS, advanced workout-tracking stats and analysis, NFC for mobile payments – – Garmin Pay and space for up to 500 songs, phone-free music. 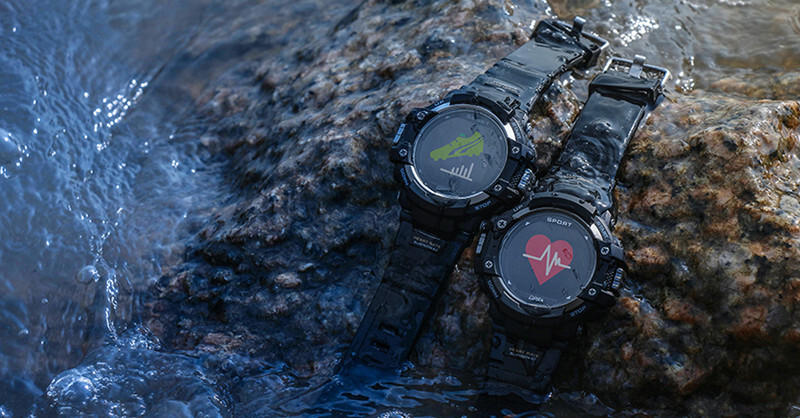 5ATM waterproof rating, smart notifications and heart rate monitor. 5 hours GPS time with music playing. 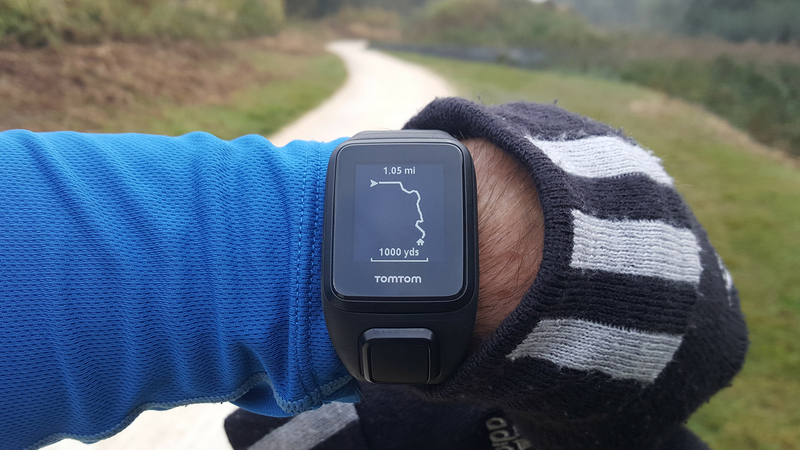 TomTom Spark 3 Cardio GPS running watch and activity tracker, measures time, distance, speed, pace, calories burned, heart rate and live stats on the go. 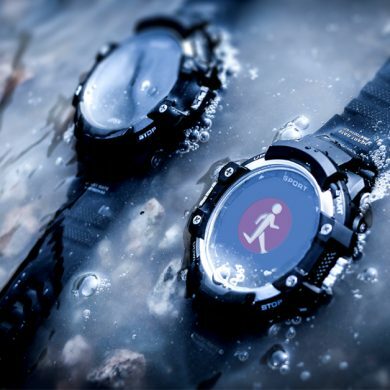 24/7 activity tracking, smart notifications, waterproof up to 40M. 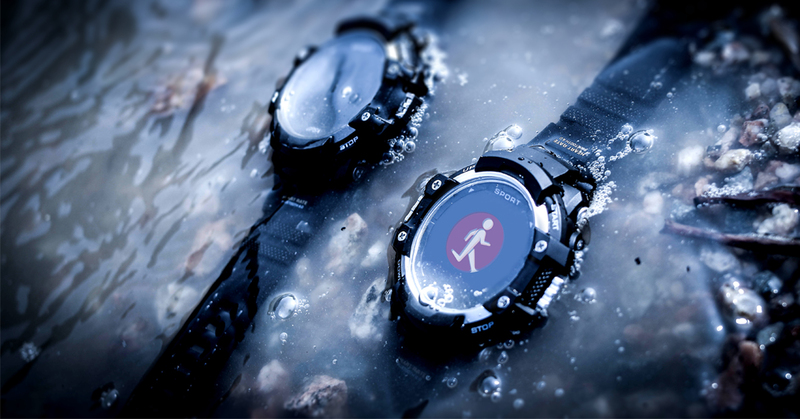 Multi sport tracks all your indoor and outdoor sports. 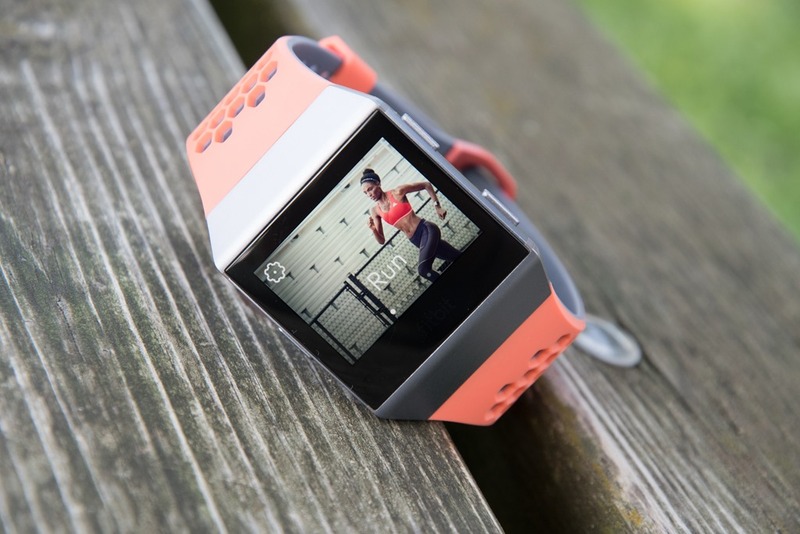 Fitbit Ionic The Fitbit Ionic is the company’s most capable fitness-tracking smartwatch available today. 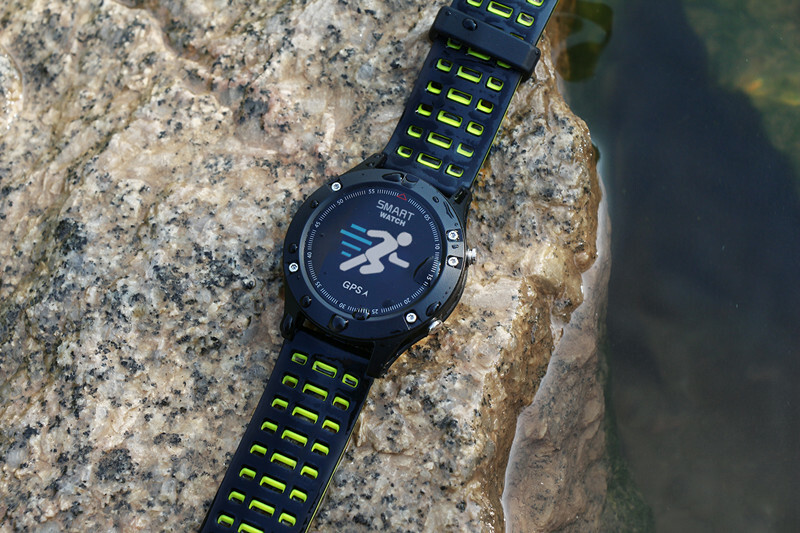 Continuous heart-rate tracking, GPS, personalised voice coaching, sleep stage tracking, phone-free music.The device is fully waterproof, so you can go swimming with it. 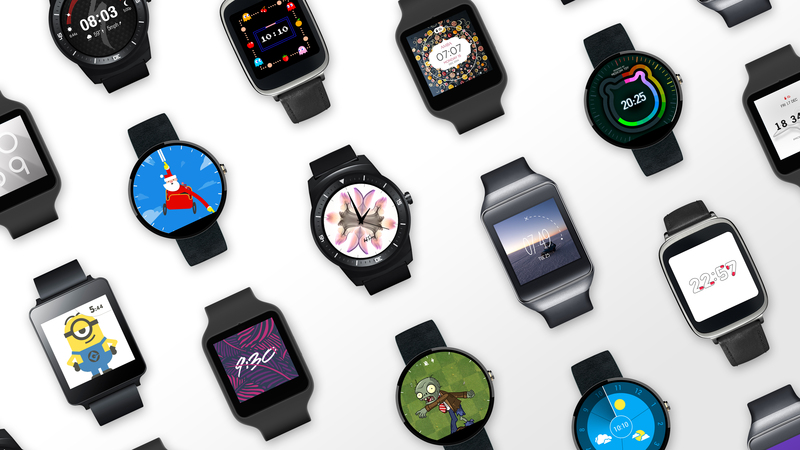 You can install apps on the smartwatch, make payments, and receive notifications from your smartphone as well. 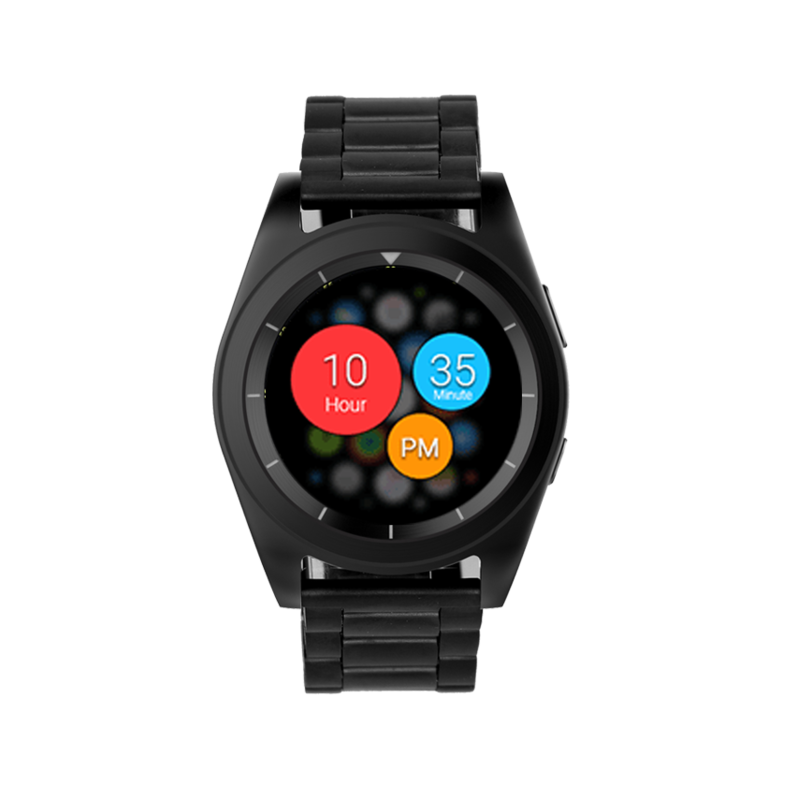 Unique rotating bezel, special operation method. 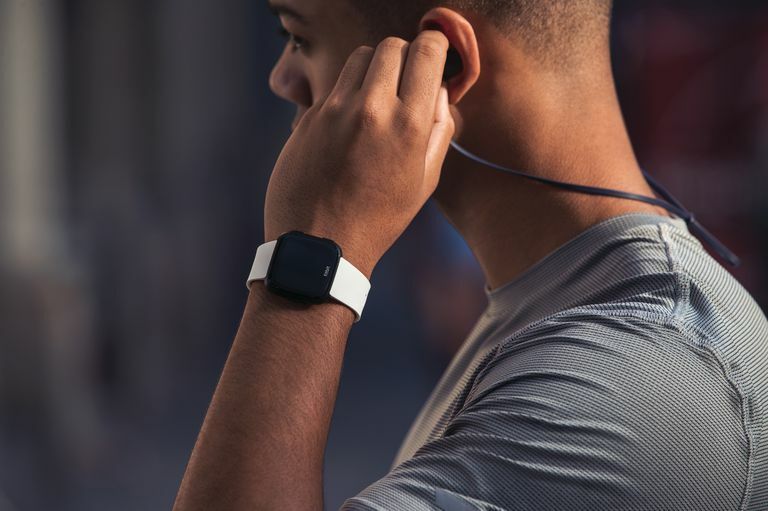 Tizen OS, offline spotify support so you can soundtrack your runs without the need to carry your phone. 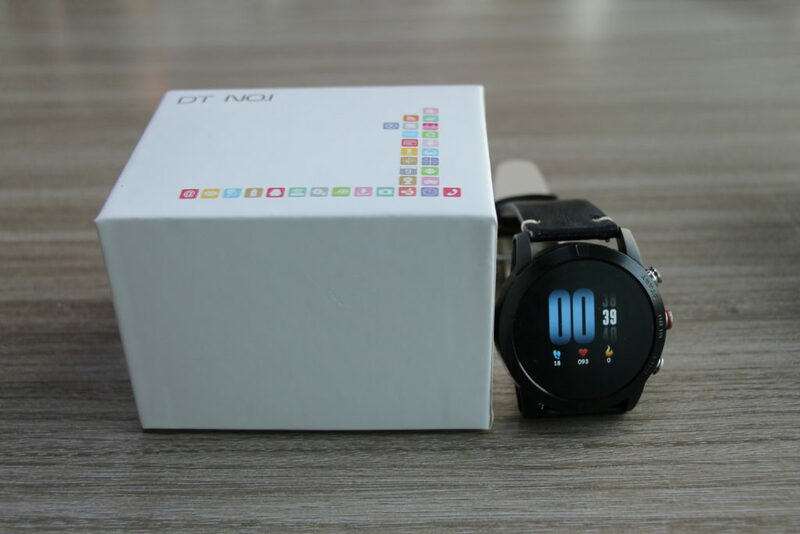 Accurate GPS, activity tracker, 1.2 inch AMOLED screen the best screen you can find. Fitbit Versa Fitness Smartwatch Fitbit Versa, the most stylish square fitness watch, the most user-friendly smartwatch. 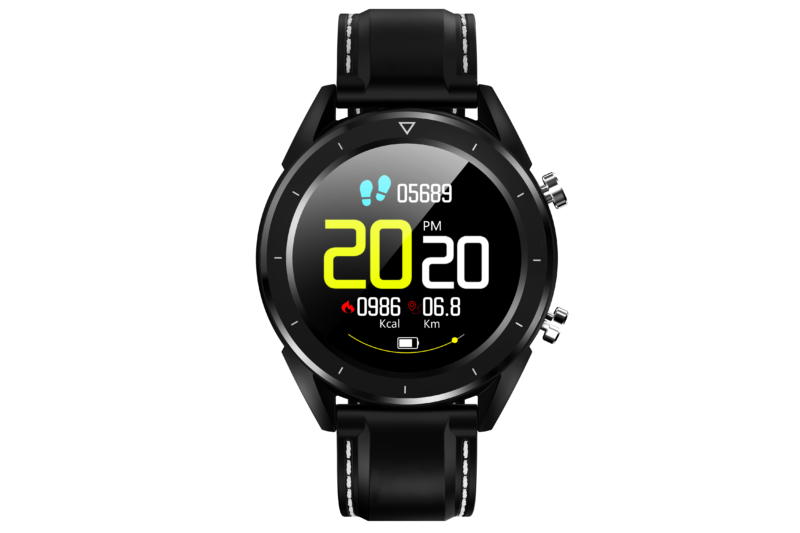 Although this watch lacks of GPS and NFC payment, for its accurate daily activity track, heart rate monitoring, 50 meters waterproof and the ability to offer guided workouts, this one is a best choice for daily activity track. 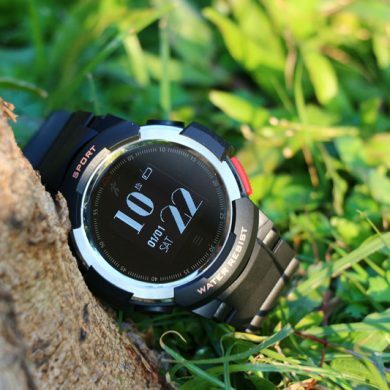 NO.1 F6 Rugged Sports Outdoor Watch NO.1 F6 stylish design, IP68 waterproof, daily activity/fitness track. 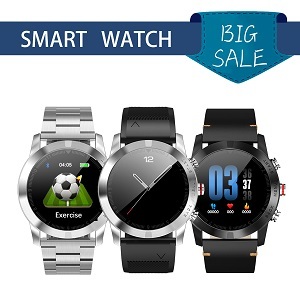 Although this watch lacks of GPS, for its highly sealed frame, good looking, accurate activities track, smart notifications, cheap price, it is a good choice for daily use. 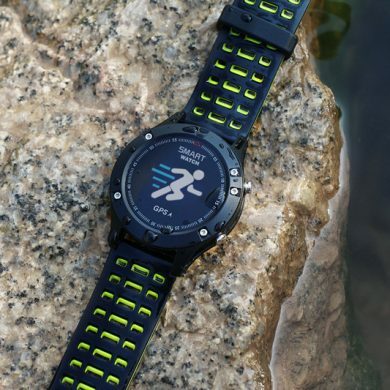 Suunto Spartan Sport Fitness Watch Suunto Spartan Sport Fit built-in GPS, up to 100 meters water-resistant, dynamic heart rate monitoring, automatically detect and track more than 80 sports and activities, including swimming and cycling. 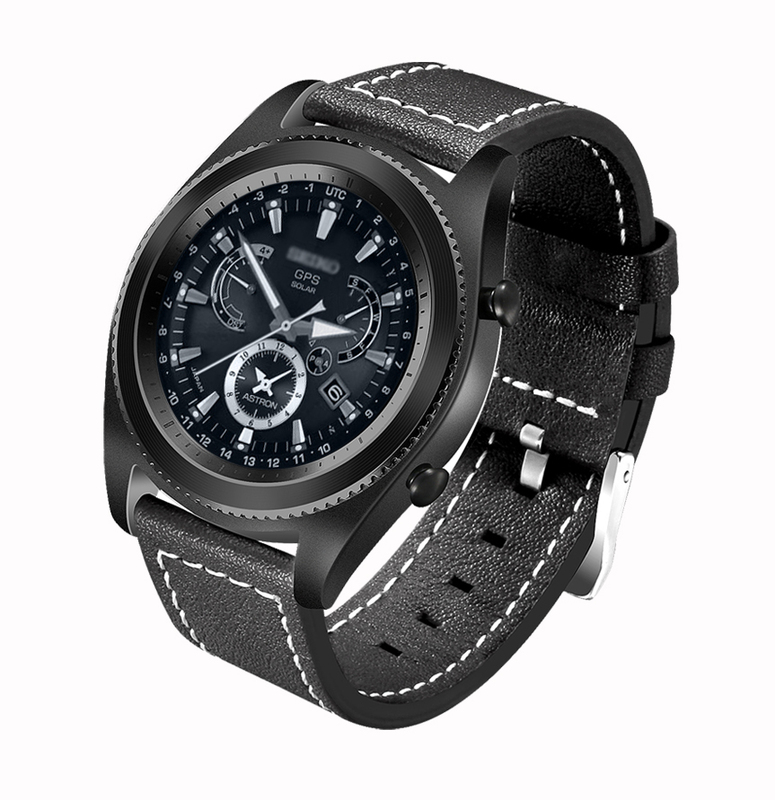 Smart notifications, 12 hours working time(2 days on power saving). As usual, this one is a professional sports watch. 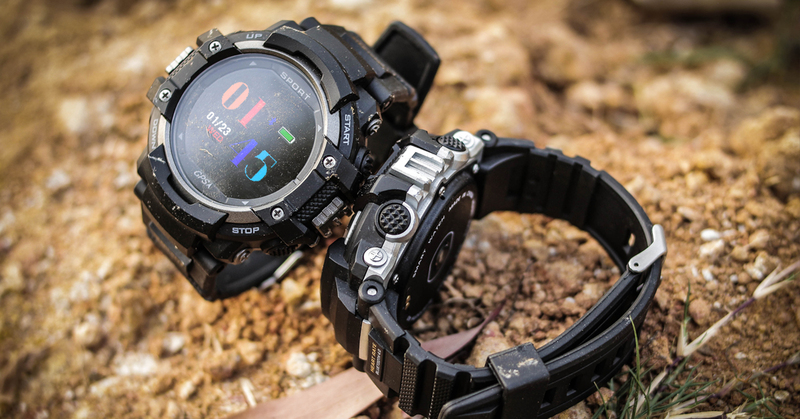 NO.1 F7 GPS Sports Outdoor Watch GPS rugged sports watch, ip67 rating, high sealed frame and rugged design, this watch is a good choice for outdoor. 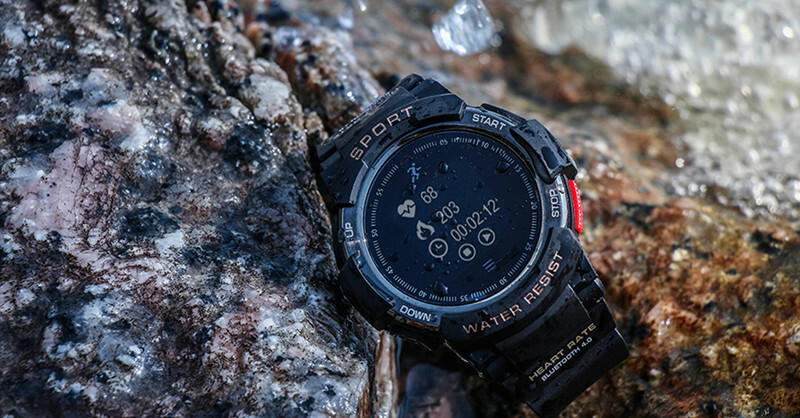 With the built-in the thermometer, barometer, altimeter, you can easily check the current height, air-pressure. 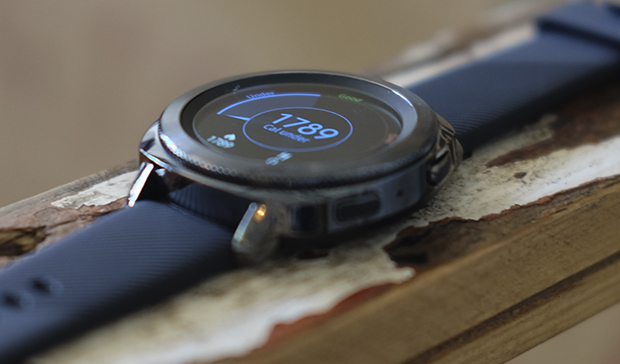 With the independent GPS sensor, you can go running without your phone, the watch can storage 10 sports data for every sport. 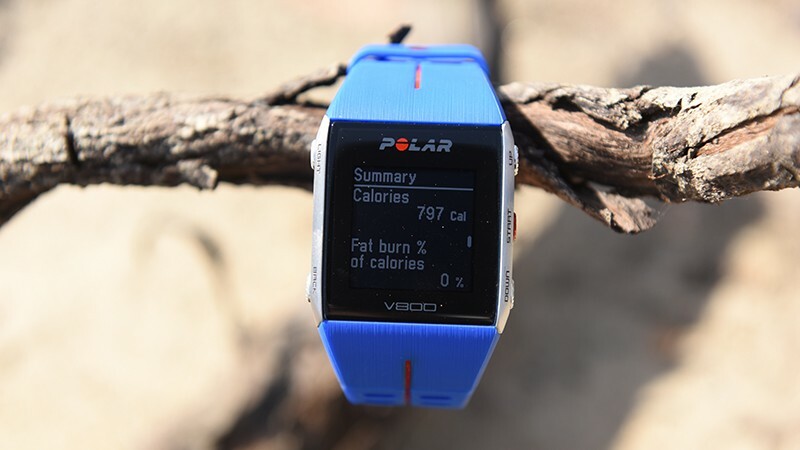 Polar V800 Sports Watch Outdoor smart watch with built-in GPS, up to 30 meters waterproof, rugged body. 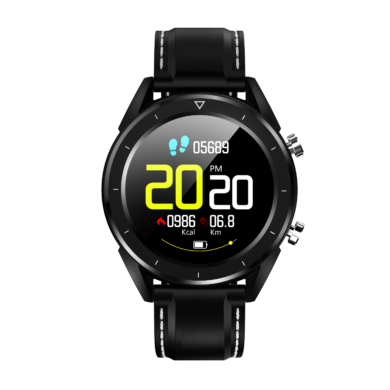 Support multisport, including swimming, running, with the barometer, accelerometer, you can check the air-pressure changing while you are cycling. LCD, 128 x 128 px high resolution you can read the screen easily. 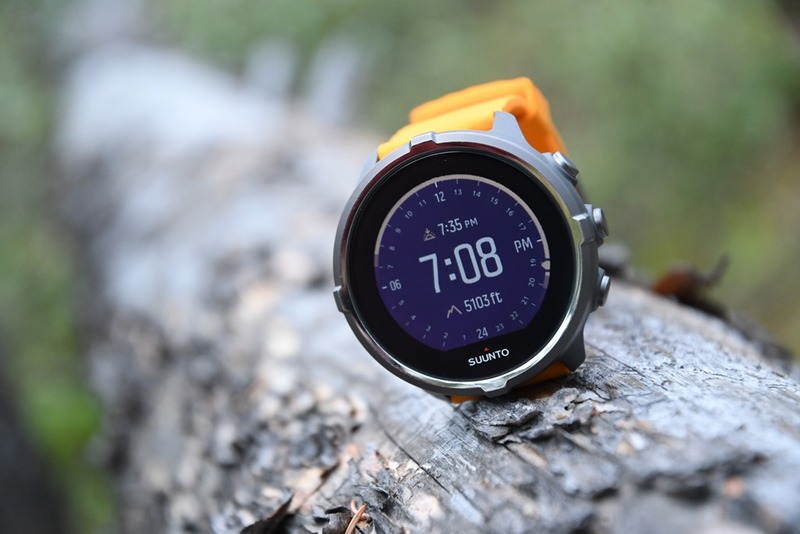 There are also many good running watches, outdoors watches, I assembled these info on the internet, this is just my personal opinion. 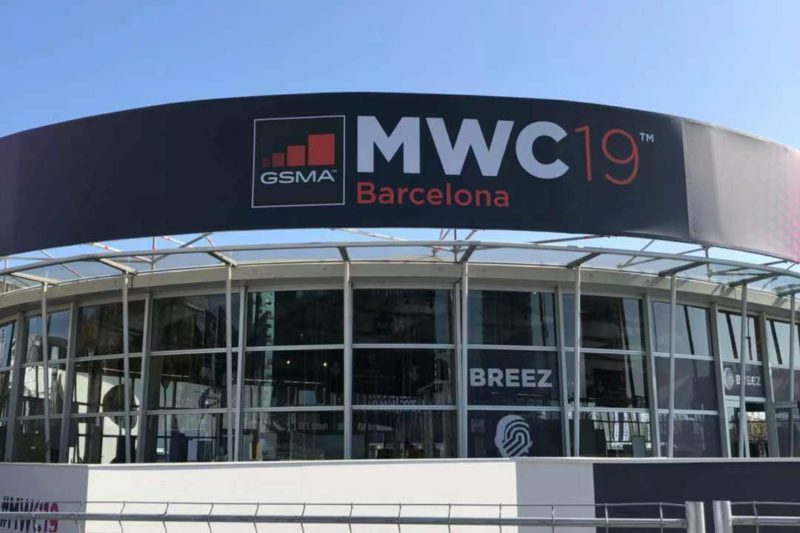 If you have other comments, feel free to leave a comment and join the discussion. 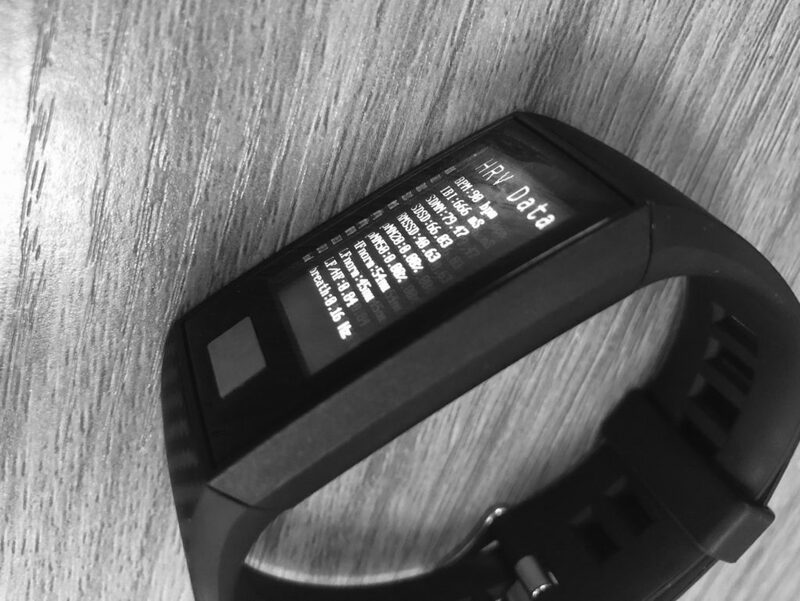 There is a guidance for the sportmens actually as it suggests all the topmost brands name for the smartwatch. The online buyers will really helpful for such kind of suggestions from this article.